The International Federation for Choral Music has taken significant action this month to ensure the continuation of its leadership in the world of choral Music. Recently, Lupwishi Mbuyamba resigned because of other obligations that kept him from fulfilling his responsibilities as President. As a result the Executive Committee proposed to the Board of Directors that Michael J. Anderson becomes Interim President and Daniel Garavano, First Vice-President. This was unanimously passed by the Board on April 12, 2010. On 26 March 2010, the International Center for Choral Music, in Namur, Belgium was closed after 20 years of producing remarkable choral music activities. Ultimately, it succumbed to the same financial crisis affecting the world’s economies. While this presents challenges to the ongoing disposition of some of IFCM’s programs, it eliminated an untenable obstacle that, after more than a year of trying, could not be fixed. Regrettably, because of these circumstances, it was necessary to release Véronique Bour after 20 years of outstanding service to the Center. The Board of Directors has been very active in the re-building process. They have prioritized the various projects and programs to make sure that those of utmost importance remain solvent. Those include the International Choral Bulletin, the World Symposia on Choral Music, the World Youth Choir, choral-repertoire publications, and IFCM’s partnership with Musica International and ChoralNet. Other emergent programs have been placed on hold for the time being. 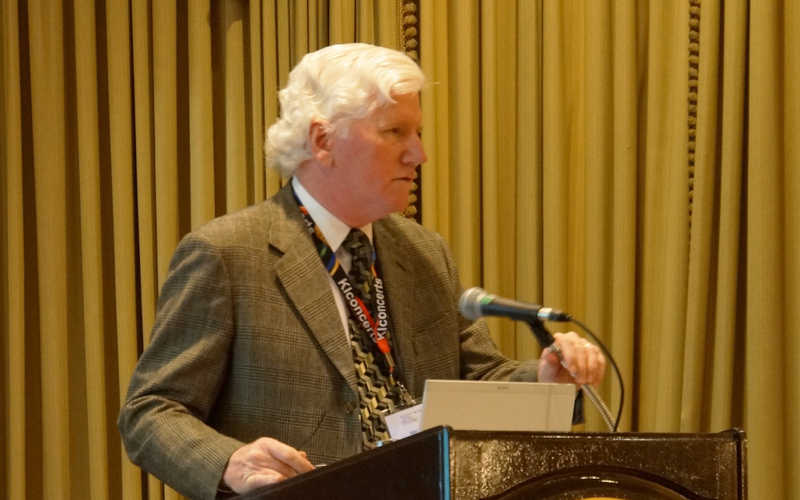 I feel we have removed barriers to action that hindered our ability in the past to move IFCM forward. I am happy to report that the entire ExCom and the Board of Directors are committed to putting IFCM first and has agreed to work as a team by sharing outstanding and future tasks. IFCM’s future is bright and, with all these good people working on rebuilding it, we look forward to continuing IFCM’s position of leadership in the world of choral music. 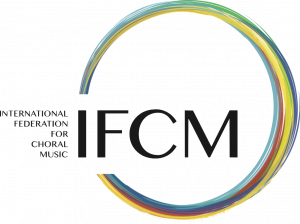 Following the closing of the International Center for Choral Music, the Executive Committee has chosen to move the IFCM official mailing address back to Chicago, for the time being.